WordStock, Portland’s Book Festival, is a one-day event at the Portland Art Museum on Saturday, November 7, 2015. Tickets are available now for $15 and includes admission to the Art Museum and a $5 voucher to spend at the extensive book fair. A series of writing workshops are also available during the event for an addition fee. They include storytelling, poetry, scene writing, editing, humor, and other topics. The Bookmark Ball is the opening night celebration held the night before as a fundraiser and social gathering with music. 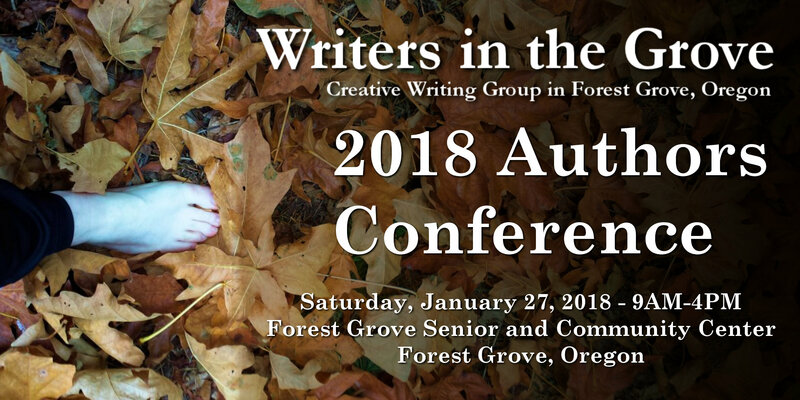 Tickets start at $35 for this special event for the Portland literati.